We will help you further. Do you have questions around JOOMFRIENDS, then we like to help you further. 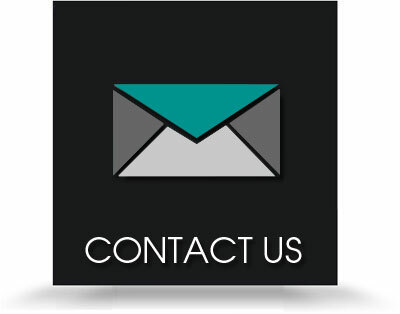 Simply send us a message and we will get back to you.